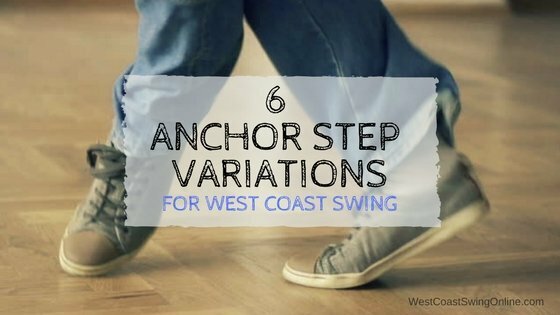 The anchor is arguably the essential element of west coast swing. In your beginning classes, your instructor almost certainly spent a fair amount of time talking about the standard anchor: a triple in third foot position. A true anchor is not a specific foot position; it is a connection that occurs at the end of a pattern. So, any combination of footwork or body movement that produces the correct connection can be an anchor. This flexibility—along with the fact that every pattern ends in an anchor—makes the anchor a logical place to begin introducing variations into your dance. 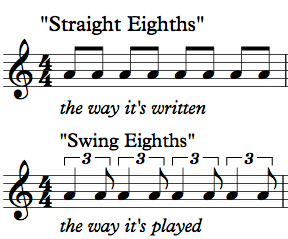 So far, our anchor variations have played with the first step of our triple. We’ve worked on keeping the anchor connection regardless of whether the first step crosses in front, moves to the side, or hooks behind. WATCH THESE ON VIDEO>> Watch our anchor step styling video! For concepts like moving your anchor and more detailed styling… check out our blog Moving your Anchor Step. It’s a more advanced concept and contains some more advanced resources. STYLE YOUR ANCHOR STEP – Did your miss our free anchor step styling video? Download it here! 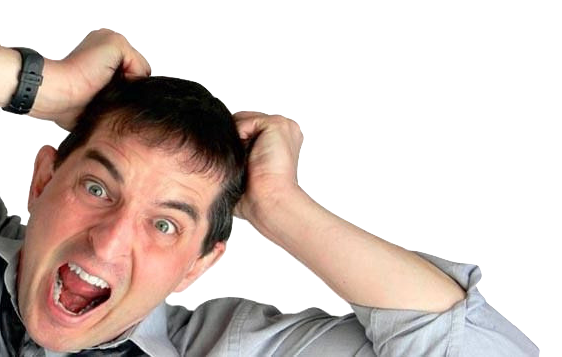 STYLE ALL OF YOUR WCS – We have a great page for Leaders or Followers? Check out our Styling Resource Page! 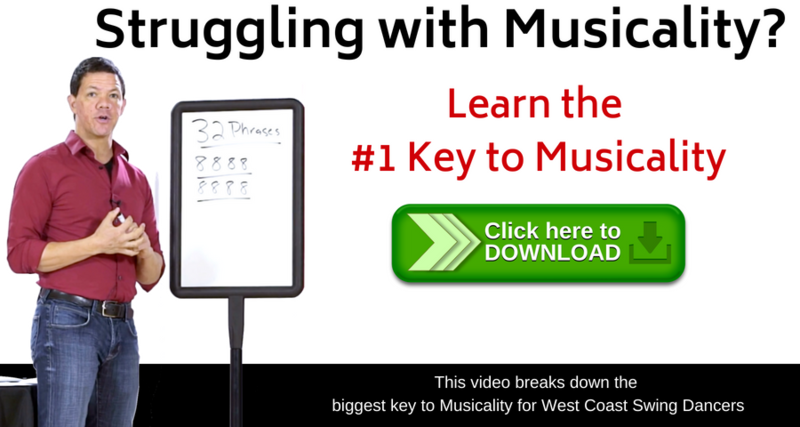 IMPROVE YOUR MUSICALITY! – Check out our WCS Musicality page. 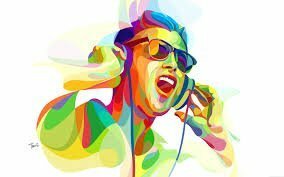 It has tips and tricks to connect your dancing to the music! WANT MORE PATTERNS? 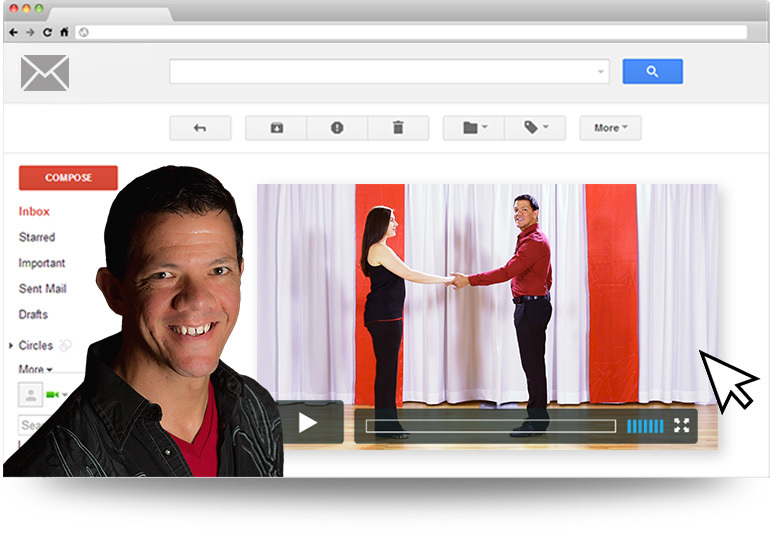 – Our VIDEO PAGE has 250+ patterns to learn. Don’t miss out on our best stuff! The videos and information you provide is the best available ! Thank you! We work really hard on providing super useful stuff.